I have decided to include links to three archive posts this time. The reason is that November includes Armistice/Remembrance Day and Remembrance Sunday. The title of the third post is a quotation of the reason for having these special days. They are not holidays in the UK. Especially if 11 November falls on a weekday, life goes on as normal apart from the observation of two minutes silence at 11am. 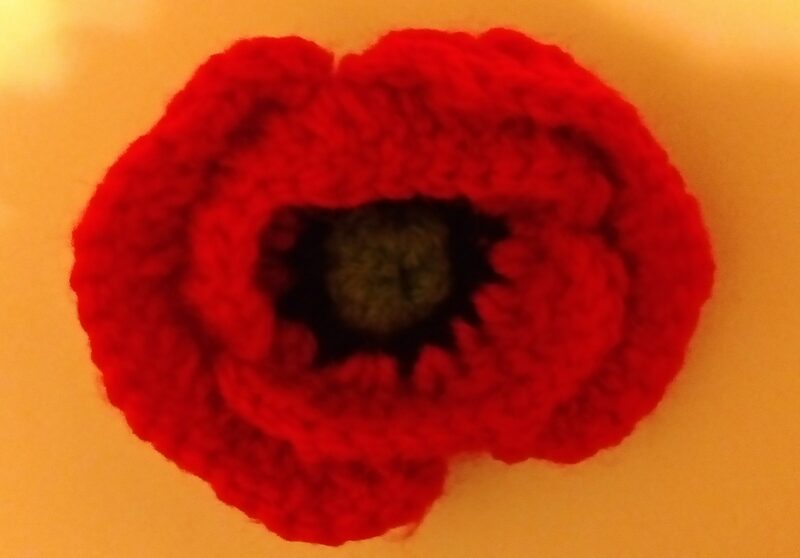 There may be special acts of remembrance as well which people, who are not otherwise occupied, may attend. Getting better has all kinds of improvement-related sayings and some of the rules in the other post are written on stone. After posting on ten consecutive days on this blog, what should I do next? This post is a summary of my experience of taking the #introtopoetry course and the monthly post my followers may have come to expect. I realise that it is not very easy to find the links for older posts/newer posts in among all the clutter of my widgets below each group of posts. For this reason I am providing links to each of my 10 #introtopoetry posts here.